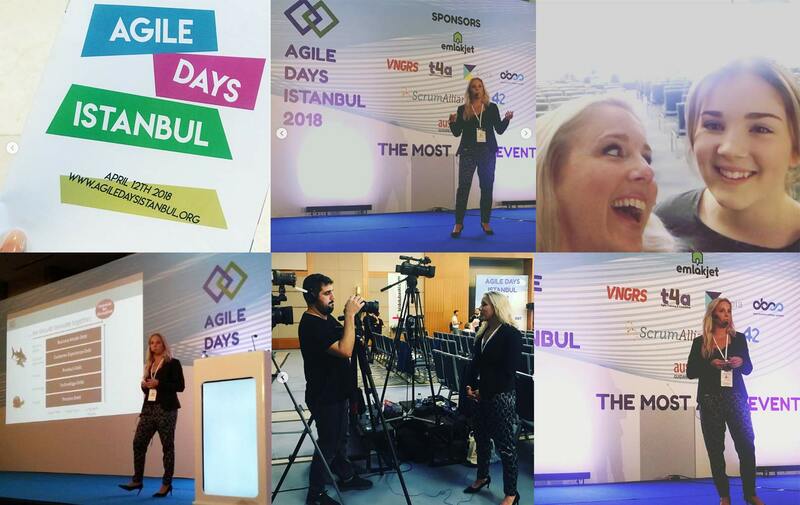 I was very happy to get invited to Agile Days Istanbul as a speaker by my friend Ilyas Varol. The topic for the conference was Agile Leadership, and 500 curious participants joined. It was a great day with lots of interesting speakers and topics, as well as many great discussions. The conference had 3 tracks with both International speakers like Tom Gilb, Joanne Perold and my self, and Turkish speakers. Turkcell with tales from their scaling adventure, with Chian Yildiz, Digital disruption & Leadership, with Gizem Moral Kunter and Assess your Leadership Mindset with Ilker Demirel to mention a few. Organizations today need to find new ways to organize to faster deliver customer and business value. In this presentation I share with you some of the symptoms you might see if your’e not organized for complexity and without a customer focus, why this happens and what you can do about it. Discover how you can get organized around customer value instead of in silos and around systems and how much more value and happiness you will get from this. I also share some examples of activities and results from the clients we at Dandy People have been coaching the past years to do this transformation. 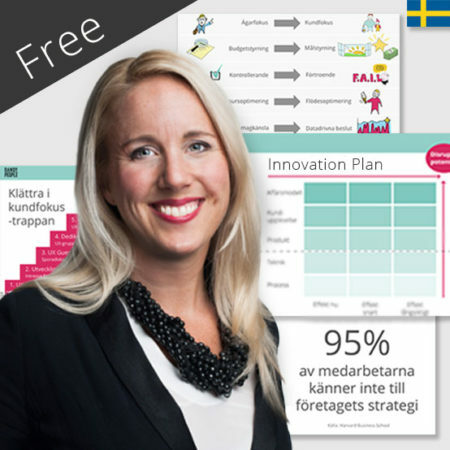 This presentation in English was originally held at Agile Days Istanbul, April 2018, but its based on a Swedish presentation first presented at Sundsvall 42 in September 2017.